Brooks, L. (1997). 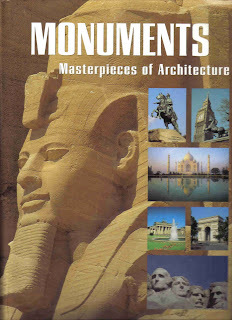 Monuments: Masterpieces of Architecture. Todtri Productions Limited, New York.